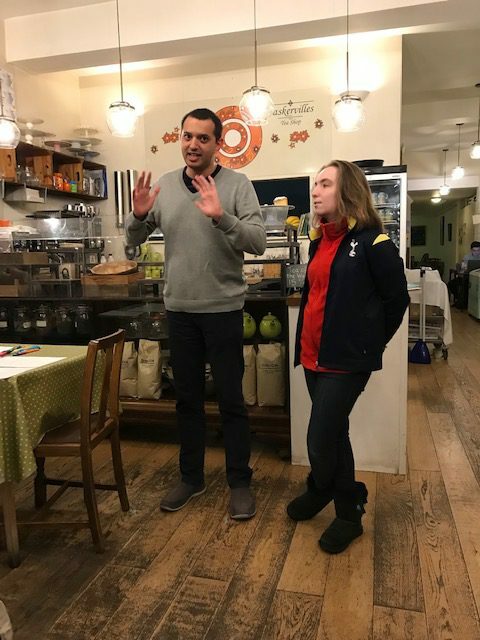 On October 3rd 2018 we visited the Enfield Branch of the National Autistic Society (ENAS) at one of their Baskervilles evening meetings to get the views from the group on health, transport, sports and leisure, adult social care/benefits, community safety and voting. Faye and Jay who are the elective representatives from ENAS on the Learning Difficulties and Autism Council led the meeting. They both introduced themselves and the roles that they have on the Learning Difficulties and Autism Council. 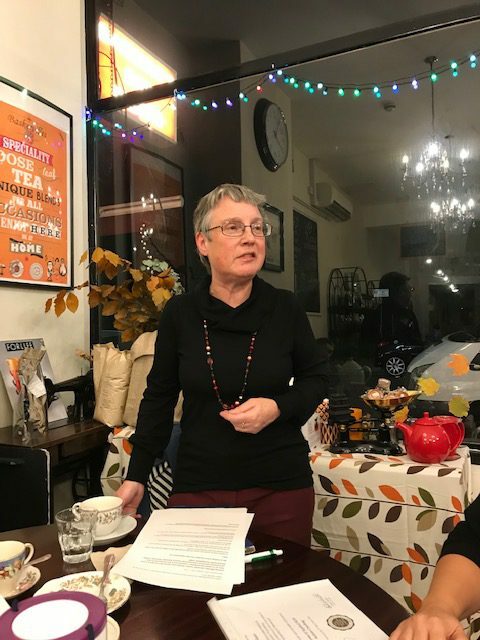 Faye is one of the representatives for sports and leisure and has been going to Partnership meetings and taking part in various events including helping Enfield Council with their Wellbeing charter and going to ann Enfield Council full council meeting. Jay is one of the representatives for transport and attends the TFL Valuing People meeting, where he discusses travel and transport issues with TFL. Sue Wilkinson who is the project lead for the Learning Difficulties and Autism Council then talked about the work that the project is doing and the achievements of the project so far. Faye and Jay got all the members of ENAS to break off into small groups to discuss the different topic’s and write down anything that they wanted the Learning Difficulty and Autism Council to take further on their behalf. It was a great success with all members of ENAS at the meeting taking part and wanting to add their voices to the various different topics. Well Done Faye and Jay for leading on this session.